New Delhi, March 26: Gamers in India are compromising on meals, sleep and social life while playing online games, and 49.2 per cent people are considering quitting their jobs to take up gaming as a profession, according to a report on Tuesday. Gamers in India are spending nearly seven hours each week playing online games, with 23.4 per cent players admitting to be playing for more than seven hours each week and 11.4 per cent more than 12 hours a week, revealed the report titled "State of Online Gaming" by US-based cloud services provider Limelight Networks. 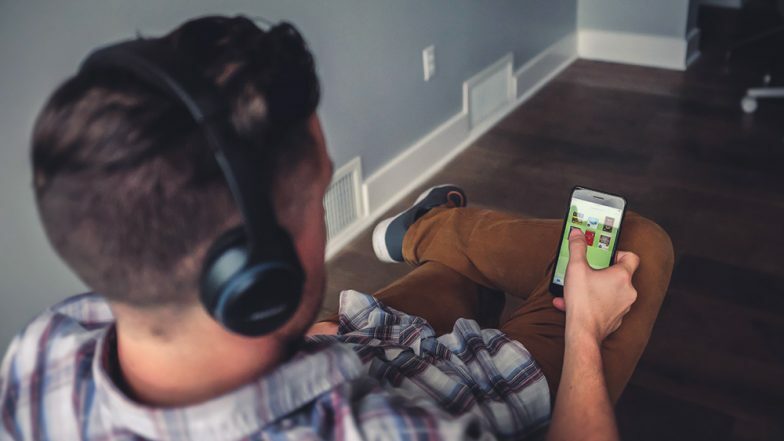 "The global gaming industry has evolved brilliantly, giving gamers increased access to a variety of video and mobile games," said Ashwin Rao, Director, Limelight Networks, India. The time that gamers have been spending playing games has been interfering with their lifestyle, social activities and career aspirations, the report highlighted. PUBG Heartbreak for Fans? Mobile Game to Come Under Time Restrictions in India, Say Reports. "Indians prefer to download games, with 90 per cent people finding the process of downloading video games frustrating," the report said. "To support the continued growth of the gaming industry, game operators need to evaluate the state of their content delivery platform to overcome the challenges of latency, especially for online games," said Rao. The report is based on responses from 500 gamers in India, aged 18 and above.